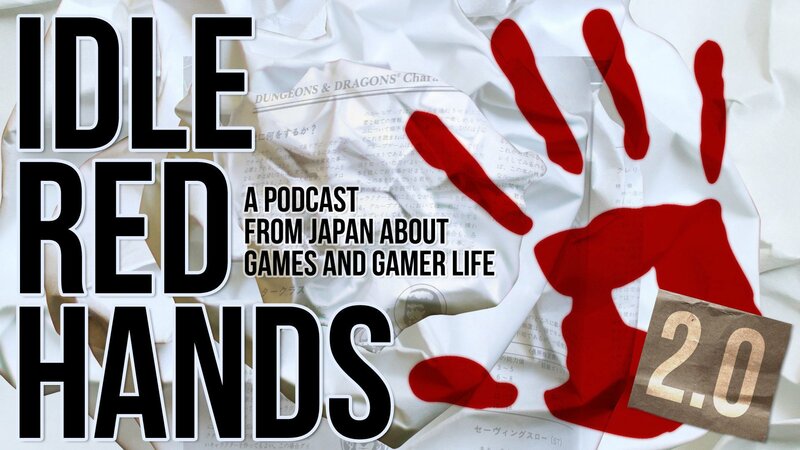 In this episode, we talk to Jools Thomas* and Ryan Thomas* about the Japan International Gamers Guild (JIGG). Jools is the unofficial JIGG historian (he made a T-shirt with that on it, so…), whose blog sparked the idea for this interview. Ryan is one half of the duo, Linda Thomas being the other, that brought gaming to Kansai. If you’re interested in the history of the best gaming community in the world, or if you’re interested in how to start up a gaming community or group, this is the episode for you. *No relation. Did we run out of last names?